I have been doing a diy post on my blog after so long, I keep trying out new diy’s but I have been pretty lazy during these summer months to click pictures of my diy’s. Today I promised myself that from now on I will be publishing atleast one diy every week on my blog. There are tons of diy’s that I have tried and have fallen in love with them. 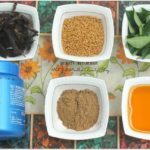 Believe me guys, you don’t need to splurge your money on some of the beauty products that are available in the market because you can easily make them at home and that too at fraction of the cost. 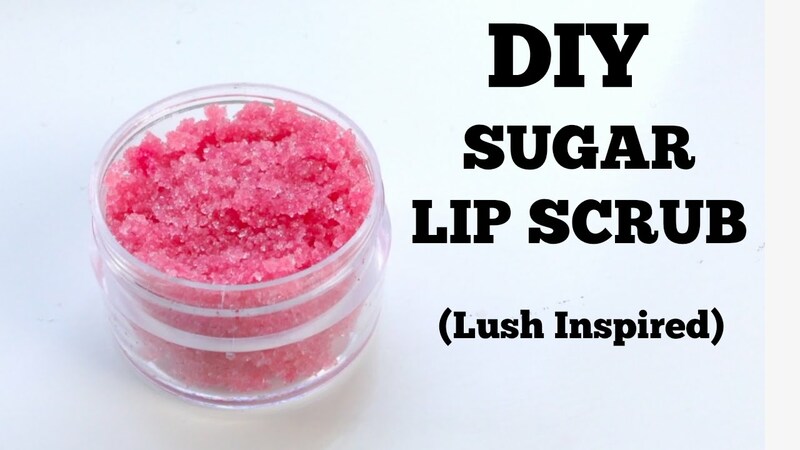 One such product that you should never buy from the market is a lip scrub. Around 3-4 years back I used to buy LUSH Lip Scrubs which costed me around Rs.500, I guess. 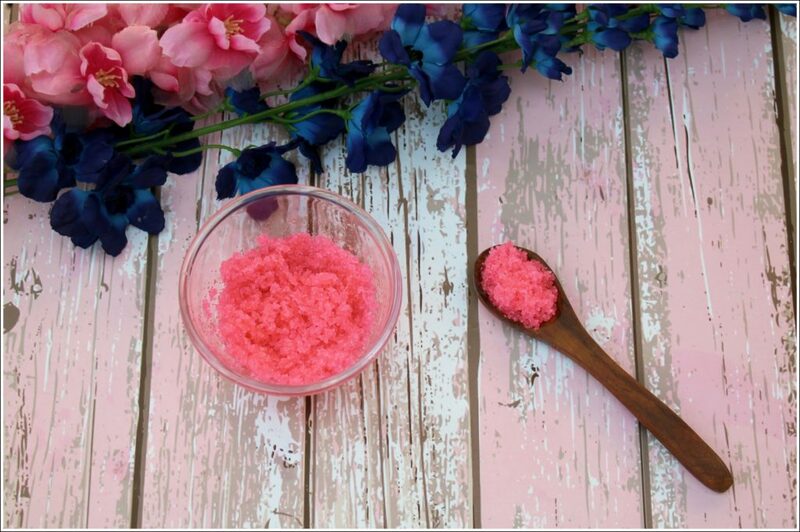 If you have tried LUSH products you will know how good they are and how heavenly do all their products smell but when LUSH closed down in India I thought of making my lip scrub at home. Let me tell you that I am a lip balm and lip scrub junkie, I cannot love without these two products because I love soft, smooth, exfoliated lips with lots of lip balm. 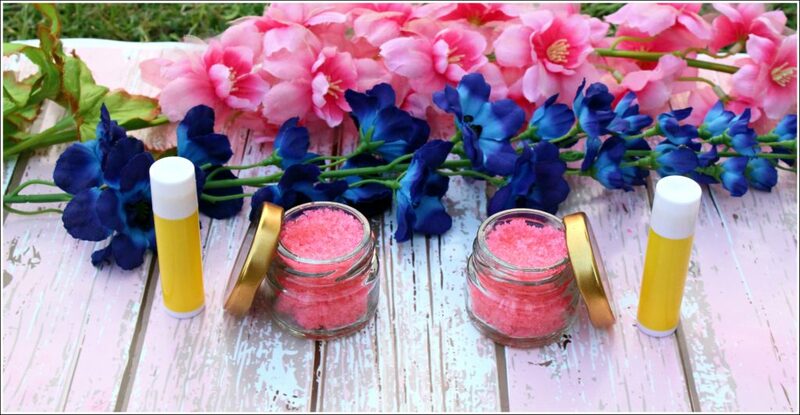 There are lots of lip scrubs available in the market but all of them cost around Rs.500 but if you start diy’ing them at home you can easily make them for less than 45-50 bucks for double the quantity. 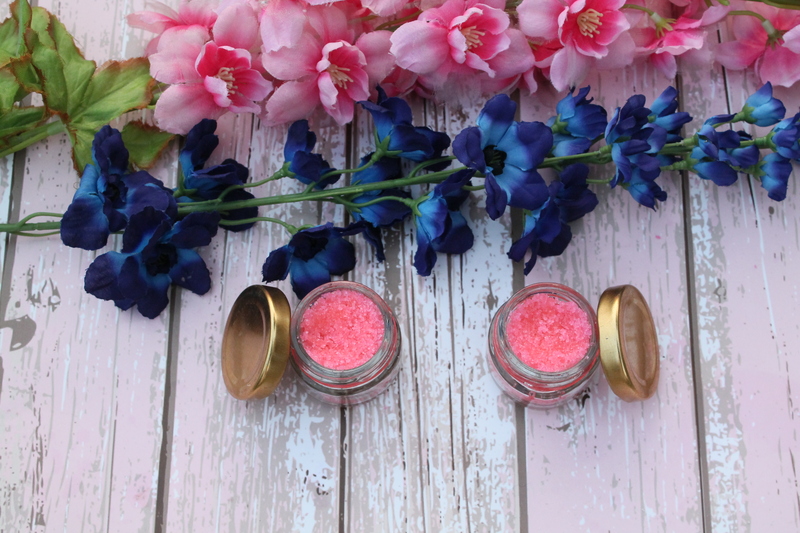 It is super easy to prepare and there is so such different types of lip scrubs that you can experiment with. 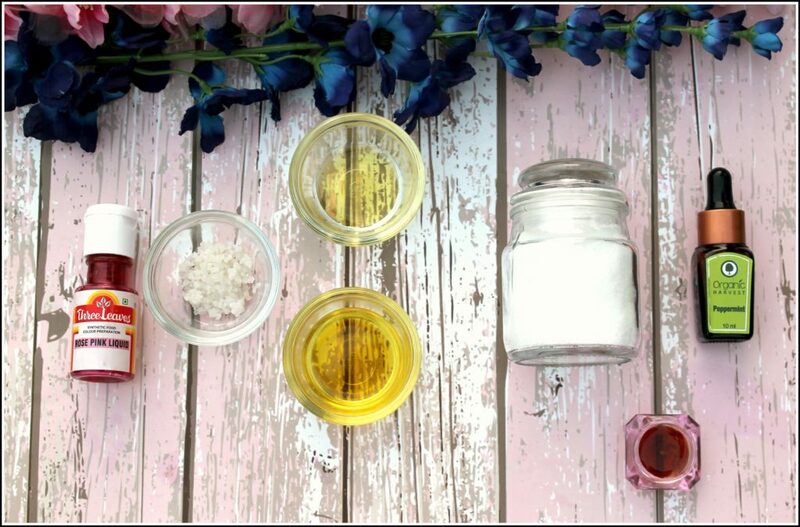 Today I will be sharing one of my favourite diy lip scrub recipe with you guys and I would urge all of you to try it once at home and I assure you, you won’t ever buy lip scrubs again from the market. This one is a LUSH inspired lip scrub and it smells and feels just like the LUSH lip scrub. 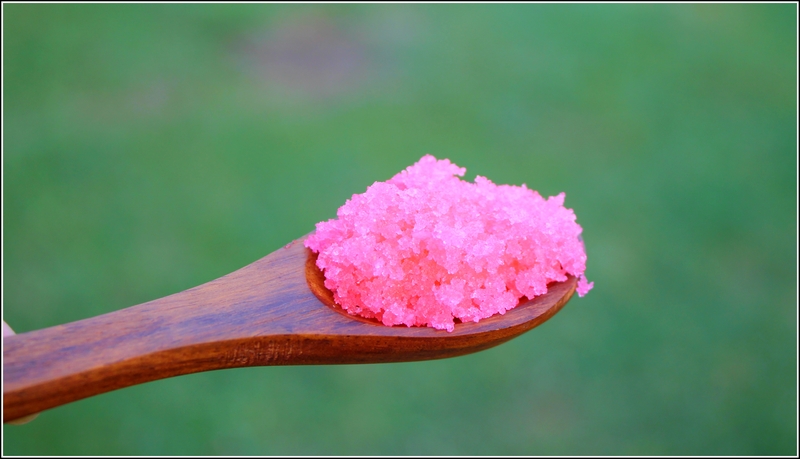 Crush the sea salt crystals in a pestle and mortar to get super fine powder. Next in a bowl add all the ingredients and mix well. 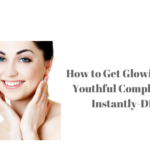 You can add honey if you have super dry and chapped lips. 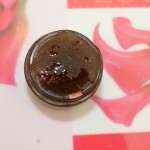 Transfer the lip scrub to a glass pot. Voila, there you have your ultra luxurious looking lip scrub. 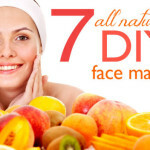 Take out a small quantity of the scrub and start massaging it on your lips in circular motions. You can also use a super soft toothbrush to scrub your lips with this homemade lip scrub. I usually use my finger to scrub my lips and it works just fine for me. Apply a lip balm to hydrate your lips after scrubbing. Don’t scrub your lips more than twice a week. 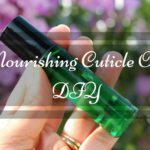 You can choose between different essential oils, I add peppermint essential oil because I love the plumping effect that peppermint essential oil gives to my lips but you can add any essential oil to the scrub as per your choice. Store it in a cool and dry place, away from moisture. Always use a small spoon or spatulla to scoop out the lip scrub from the pot. Never use your fingers to do that. Apply a moisturizing lip balm after scrubbing your lips. I have also started making my lip balms at home, will be sharing a quick diy recipe of my lip balm next week. They are super hydrating, very nourishing and most importantly, they are 100% chemical free. So guys, do try out this lip scrub and I am sure you won’t ever lip scrubs from the market again. Looks like a very easy DIY and the pink food colour is definitely a very nice touch.